At the recent American Political Science Association Annual Meeting in August, 2018, World Values Survey Association held a featured panel organized in cooperation with the International Political Science Association on "Democracy Facing the Challenges of the 21st Century: New Evidence from Comparative Survey Research". 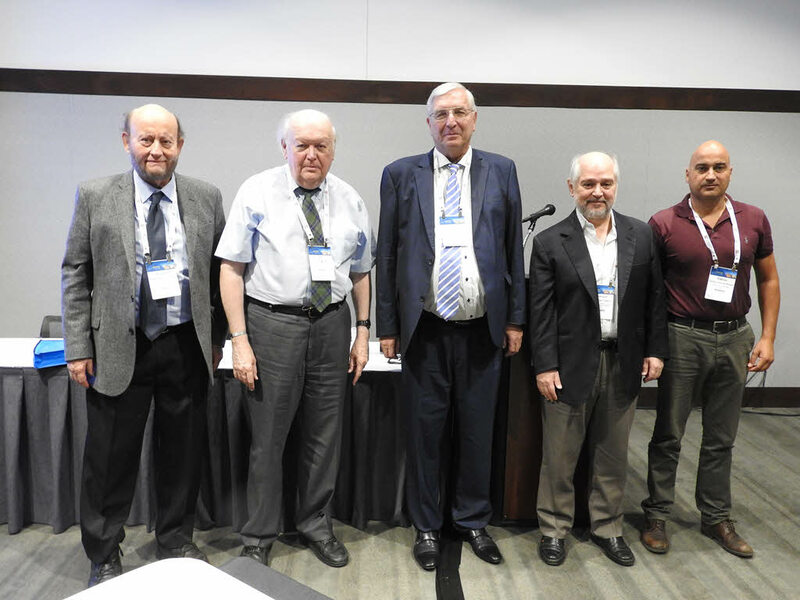 At the recent American Political Science Association Annual Meeting in Boston in August, 2018, World Values Survey Association held a featured panel organized in cooperation with the International Political Science Association on "Democracy Facing the Challenges of the 21st Century: New Evidence from Comparative Survey Research". The stability of political regimes, especially democracy, depends to a large extent on popular support. Political Scientists consider and measure the sources of mass support for political regimes from various angles. Some scholars stress the society's basic political and cultural values; others emphasize current citizen evaluations of regime performance; and still others draw attention to the mass political behavior. This panel will compare and contrast these different approaches with a view to deepening our understanding of political regime support. We are especially interested in exploring whether prevailing beliefs, attitudes and participation together form a coherent or contradictory set of resources for the consolidation of democracy as well as how these resources change under the influence of globalization, economic crisis and other factors and how this affects democratization and consolidation of democracy around the globe. Current session includes papers analysing available empirical evidence from the World Values Survey as well as other quantitative research programs such as Eurobarometer, European Social Survey, International Social Survey Program, European Values Study, Comparative National Elections Project, Comparative Study of Electoral System, Afro Barometer, Arab Barometer, Asian Barometer, Eurasia Barometer, and Latinobarometro describing the current popular support for democracy and alternative political regimes, widespread understandings and expectations from a democratic political system and perceptions of performance of different types of regimes and institutions in different world regions and in a global comparative perspective. The main question which the session is focusing on is how we can use data and empirical evidence to deepen our understanding and prediction skills with regard to the future trends of democratization and consolidation of democracy.